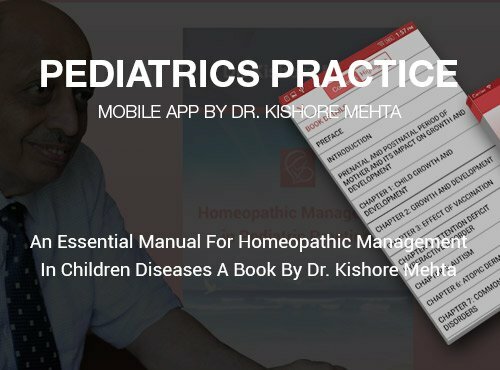 The aim of Dr. Kishore Mehta through this book is guiding characteristic features of each remedy and utilizing the remedy for maximum disease to treat sick children and infants. 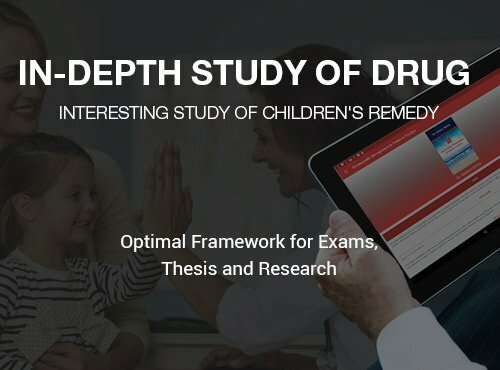 There is clear depictions of the constitutional types which help anyone understand children's temperament. 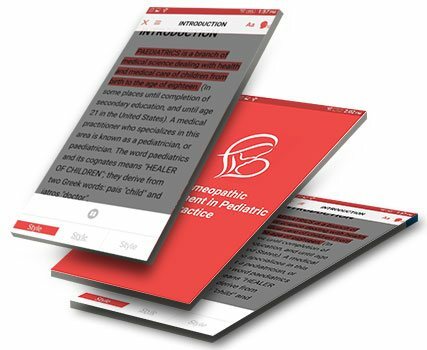 Customize your reading experience based on how you like to read in Pediatrics Practice Mobile App. You can adjust the brightness, text and fine tune the size and style you prefer. Do you scribble notes or underline the wordy sentences in a book? This mobile app allows you the same way. When you find something unique, highlight it with varied colors. All highlighted notes are stored in the app forever. 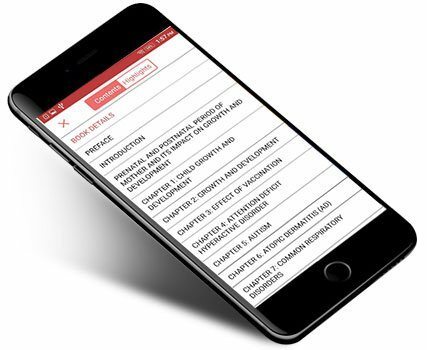 You will never need to browse several chapters every time. Come back, refer and memorize it anytime, anywhere. 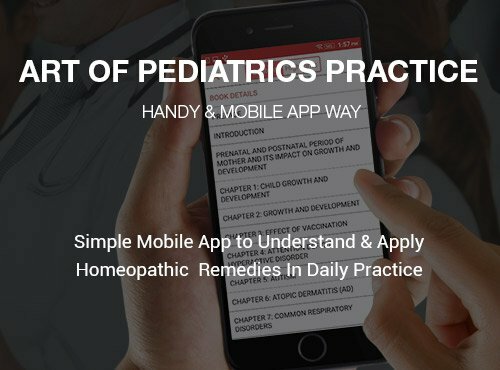 Use Pediatrics Practice Mobile App wherever you want, while travelling, in a coffee shop. 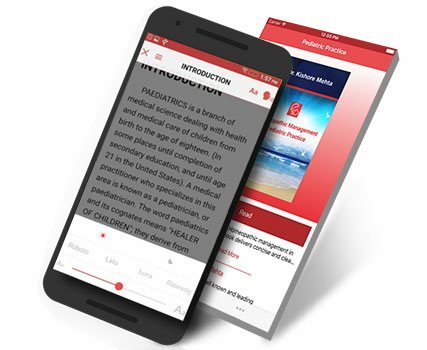 Indeed, this App makes easy your academic and clinical life. 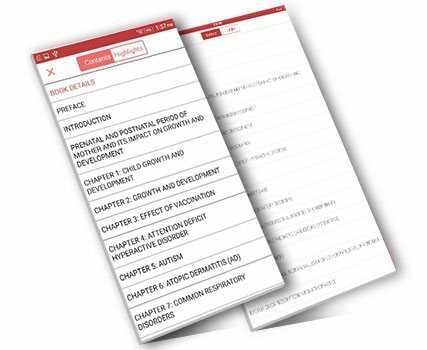 Use Listen feature to listen the text of the book hands-free. 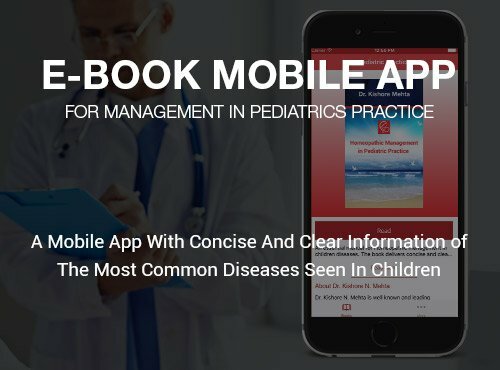 Your mobile should have following basic system configurations to run Pediatrics Practice Mobile App.